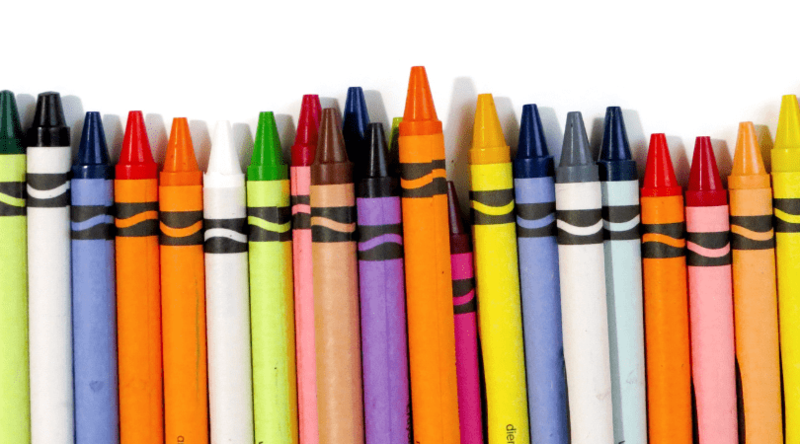 Are you looking for toddler activities to keep your little one entertained? There are lots of great DIY sensory creations that you can make using objects from your home! As a blogger I spend a lot of time on Pinterest promoting my content. 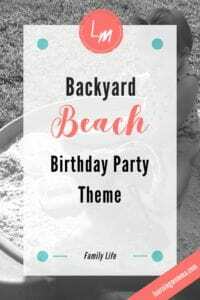 While there I come across all kinds of fun ideas and family inspiration from other creative moms. From sensory bottles and bags to easy do it yourself toddler instruments, these moms share some really neat DIY ideas for toddler activities. 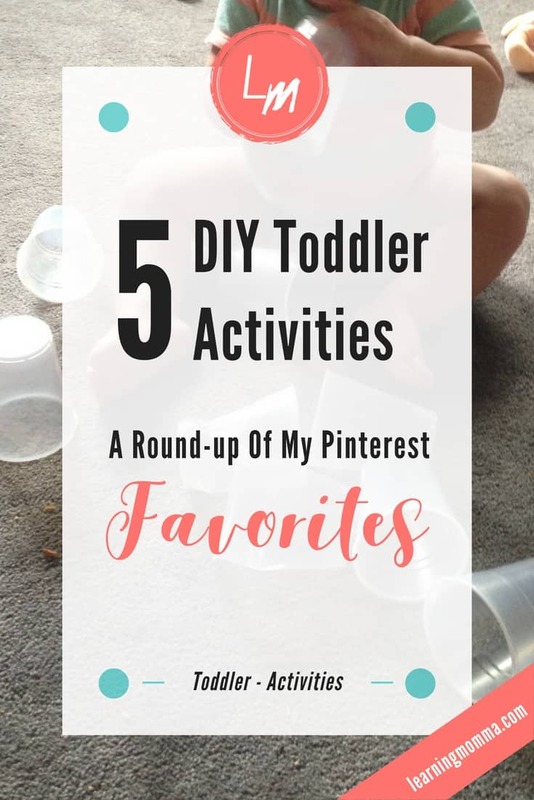 I’ve had fun attempting and introducing some of them to my new toddler as I’ve come across them on Pinterest. Below are a few of my favorites that I’ve tested with my 14 month old. I’ve included a link to the detailed how-to instructions for each as well as a brief description of my own experience with them. If you have a young toddler anxious to explore the world, give some of these activities a try! My little one was quite fascinated by this unique sensory bag creation. You can find the detailed instructions here. In summary I mixed some baby oil with food coloring and a bit of water in a large zip-lock bag. The food coloring forms fun lava lamp like globs of color that can be broken apart by poking or mixing. My daughter had fun poking at the color and scrunching the bag around. A word of advice from my experience – make sure the top of your bag is doubly sealed! I double bagged everything and sealed it with a strip of duct tape, but the oil still began to seep out. I would recommend using a double seal zip-lock (I used a slider zip lock) and using a couple strips of duct tape to be sure everything is well sealed. This was one of my favorites! You can find the detailed instructions here. 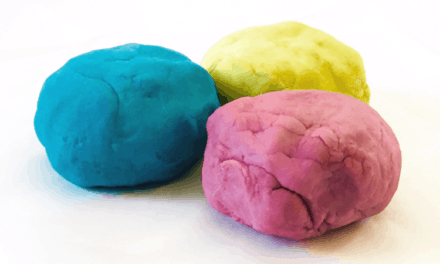 With just flour and oil you can create moldable sand for your toddler to shape and explore. The dough feels and acts almost like wet beach sand! While my toddler spent more time throwing the “sand” all over the back porch than actually feeling and shaping it, I think it’s safe to say she thoroughly enjoyed the experience. A word of advice from our experience – take the “sand” outside! 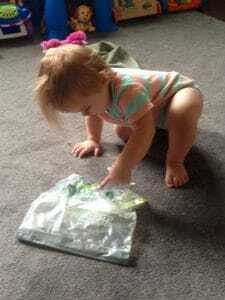 The first time I gave it to our toddler I put it in an aluminum foil pan on top of a small blanket in the living room. It didn’t take long for the flour to spread all over our living room carpet. This activity is so fun, but if you have a very young toddler it can make quite a mess. This is one of the easiest DIY activities we tried! You can find the detailed instructions here. Basically, you just string a few rubber bands over a bread pan and you have a small guitar for your toddler. My little one loved plucking the bands and exploring the different sounds. A word of advice from our experience – using a bread pan with straight ends works best. My glass bread pan had slightly bowed edges and the rubber bands snapped off on occasion. To keep your toddler safe, choose a pan with straight edges that won’t cause the rubber bands to slide. Full disclosure – I haven’t tried these exact instructions, but I love the idea found here. Pinterest is full of pins for sensory bottles and I made the mistake of trying to make some on my own. Without using instructions mine were not very fascinating. The objects inside didn’t float or move very well and the colors started to fade. Even so, my toddler carried them around the living room and liked to look at (and attempt to eat) them. If you want to make quality sensory bottles to captivate your toddler, I came across and love the idea and instructions found here. This idea is one of my own. I wouldn’t go so far as to call it a DIY activity, but it is one that fascinated my toddler and gave her a fun sensory and learning experience. If you have a stash of plastic cups in your kitchen, simply pull out a stack of them and build a pyramid tower. My toddler found it quite intriguing and had fun pulling off and crinkling the cups. She even began to pull them off of the tower and stack them inside each other! 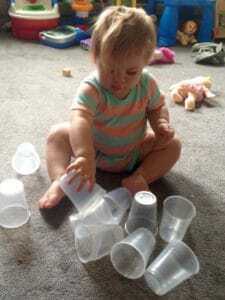 If you are a tired mom (like me) looking for an easy new activity to occupy your toddler, I highly recommend simply pulling out a stack of disposable plastic cups. 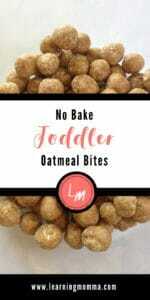 These are a few of my Pinterest favorites that our young toddler enjoyed. If you’re looking for ways to occupy your little one with sensory and learning experiences, I recommend giving a few of these a try! PreviousGod Has Compassion For You Weak Momma.